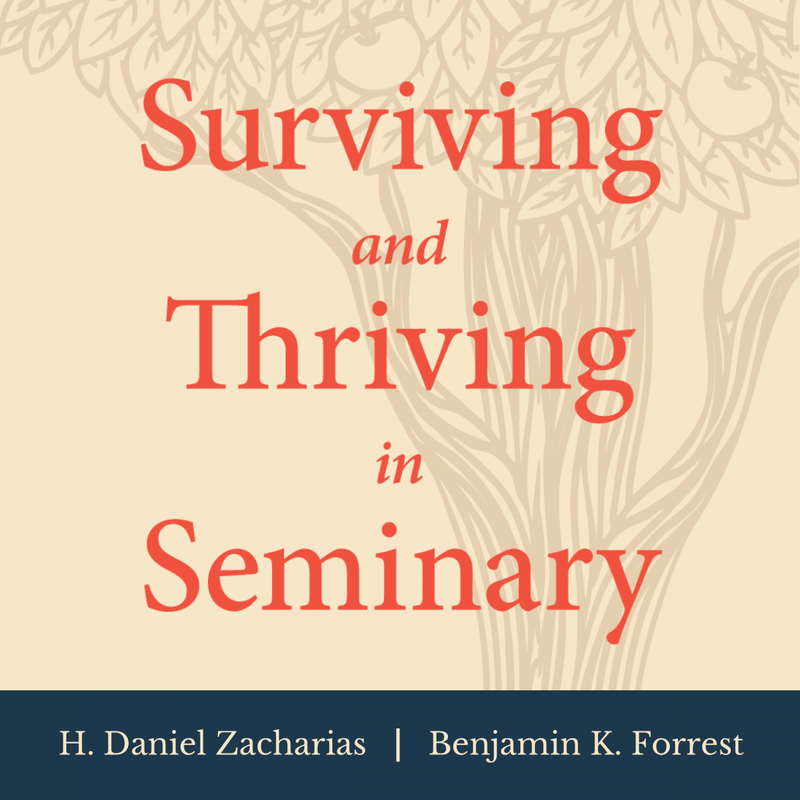 Surviving and Thriving in Seminary | H. Daniel Zacharias & Benjamin K. Forrest | Audiobook Download - Christian audiobooks. Try us free. Seminary can be rich and rewarding, but also disorienting. In addition to the typical challenges of doing graduate studies, your experiences in seminary affect how you see God, other people, and yourself. The stakes are high, but the good news is that you're not alone on this journey. In Surviving and Thriving in Seminary, two experienced professors (and former seminary students) guide you through what to expect and how to navigate your years in seminary. They tell you what they tell their own students--and what they wish they'd heard themselves. You'll get practical advice on how to prepare your own heart and relationships, how to manage your time and energy, and how to acquire the study skills you need. This essential book encourages and equips current and soon-to-be students to get the most out of their time in seminary.